A Quick Guide to the CSC for new followers! You are here: Home / Uncategorized / A Quick Guide to the CSC for new followers! So recently we’ve had a big surge in followers, so we thought we’d take the opportunity to say hi, and show you around! 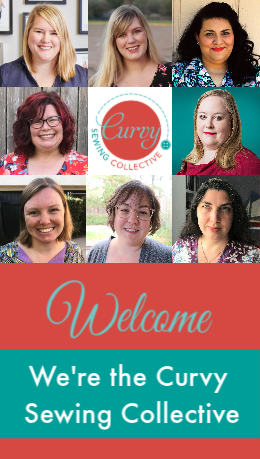 As I’m sure you’ve picked up by now, we’re a community dedicated to sewing for the curvy and plus sized, and we hope to educate, inspire and encourage more women to sew their own clothes. It’s totally addictive, and can even be life changing. Regular blog posts, both from CSC editors (you can read about us here) and guest editors. If you’d like to write for us, we’d love to have you! 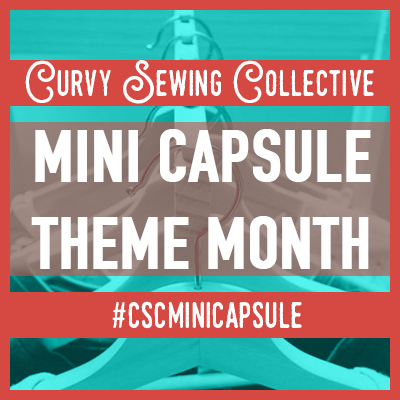 Just email us at mail@curvysewingcollective.com with your ideas. We’re also always on the lookout for diversity of every type, so if you think you have something new to offer please don’t hesitate to get in touch. We write and collate tutorials, on everything from Full Bust Adjustment, arm adjustments, grading up patterns to waist adjustments. You can find all our tutorials here. 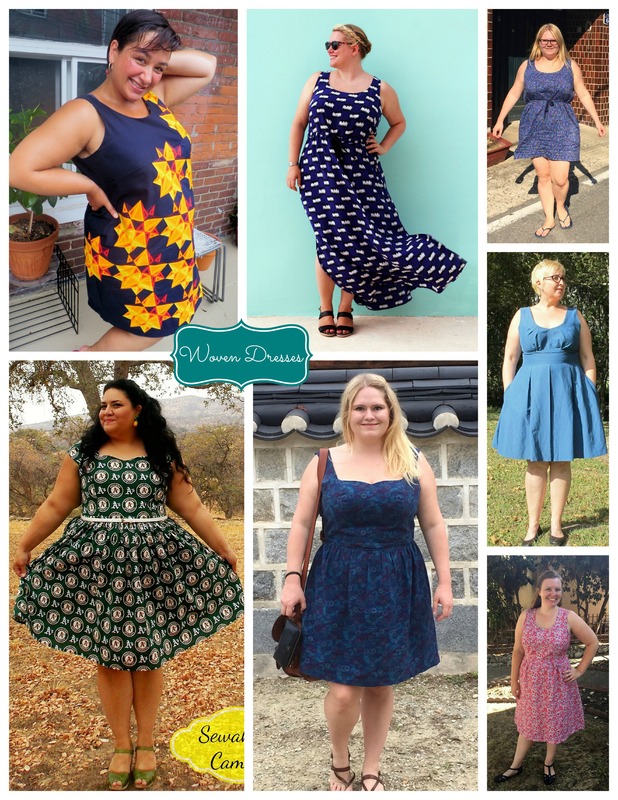 One of the main topics we cover is pattern reviews, which you’ll always read about from a curvy perspective! Our directory of reviews is searchable here. 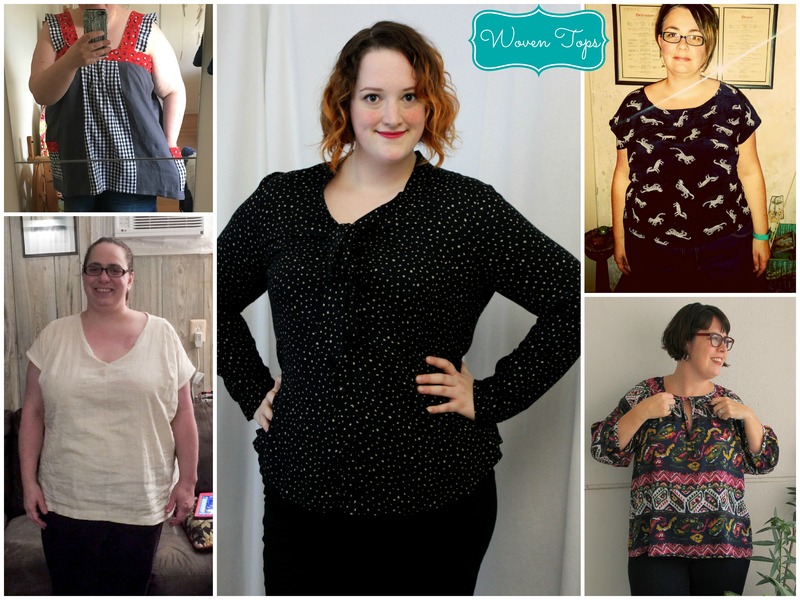 Looking for a pattern company that has plus sizes? We have a list here, together with their size ranges (if you have any new ones to add, just email us!). 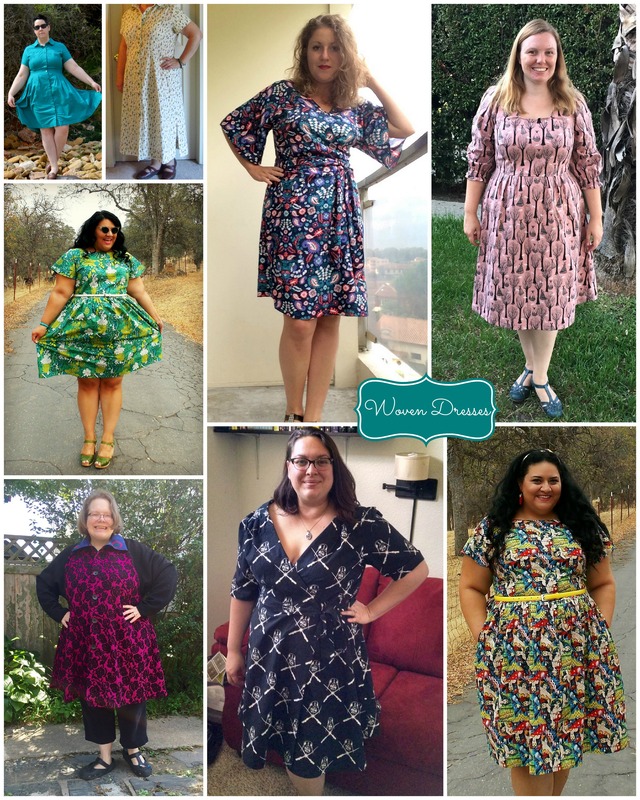 If you want to follow more curvy and plus size sewing bloggers, check out our blog roll (again, email us if you want your blog to be added). Are you just learning to sew? We have a series of Beginner’s Guides here. 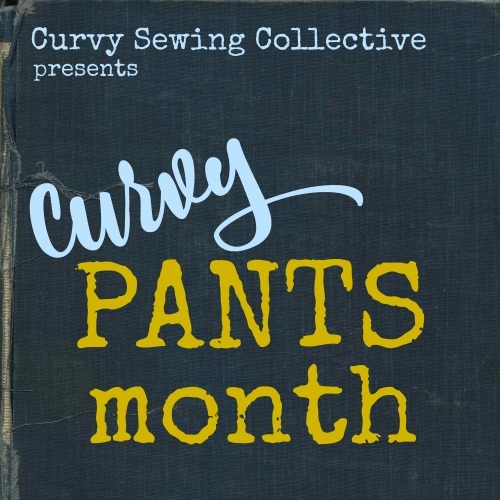 If you have questions or want to chat with other curvy sewists, you can join in our forums. We do monthly roundups of amazing garments that our community have made, which you can check out here. If you’d like to be included, upload your photos to our Flickr group! There’s also tons more on the CSC, but I will leave you to have a look around. We are always open to new ideas and suggestions, so please don’t hesitate to contact us if you have an opinion. Finally, I wanted to leave you with some of our most popular posts to take a look through. As you can see, we have a great diversity of topics covered! We hope you enjoy reading the CSC and we hope to hear from you! You guys are the best!!! What an inspiring, great community! With many thanks all the way from Brazil!! any advice on how to add http://tanyamaile.com/ to a feeder? the rss link goes to a 404 for me. Started sewing again after 20 years, made a couple of indy patterns in size 20 that dont fit in the bust. Remembered how to sew, but not how to alter. Thank you for your tutorials, I just might keep sewing now that I found your site! Was going to wad it all up and toss it, but now am inspired by all of you, you all look great in your beautiful clothes! I should have told you all months ago how much I love your site. I have been sewing for 40 or more years, but never knew much about pattern alteration. For most of that time I was able to sew a pattern right out of the envelope, only making a small and achieve a pretty decent fit. And then I turned 40….and everything began to change. These days I am cutting patterns to shreds just so I can tape them back together and come up with something that may fit. It can be so discouraging. But this site has been such an inspiration and wealth of usable knowledge…all dispensed by women who know the path because they walk it. Thank you so much. This site is fabulous. It’s been wonderful to watch it grow. I love seeing so many young women taking up sewing, too. I want to put a button on my sidebar. Is there one with code attached? Have had very little clothes seeing experience but that’ll change very soon. Thank you so much for putting all that info into one blog…makes it easy to get into. I have been here from the day the site was launched. I too am of the mature but still funky crowd at 63. I have always felt welcome here and have even tried my hand at being a “sort of” blogger on this site. So welcome to all newbies and welcome to the older newbies!